Swedish-English dictionary for people who want to buy a property in Sweden. 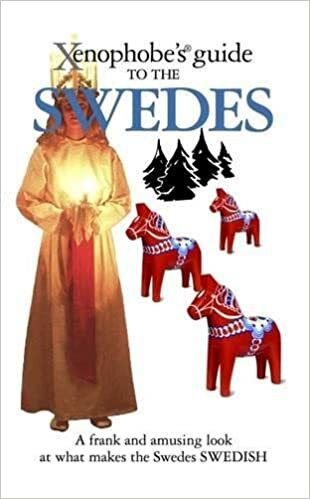 The glossary contains about 500 Swedish words. E.g. arkitektonisk rapport, avkastning en lösa in inteckning etc. On the Dutch website Affidata.com you will find about 200 properties for sale in Sweden. All listings have a characteristics page in English and most ads have images. Even though British people and Swedes quickly speak' the same language' in cultural and social terms, there are differences that you should take into account. Etiquette and manners in Sweden: how to offend a Swedish citizen.